cake or special order dessert. at 1099 US Hwy. 223, Adrian, Michigan. Facebook BUSINESS page for question﻿s about cakes. Look at some of the cakes I can create for your next occasion! Do you have a special event that you need a cake for? 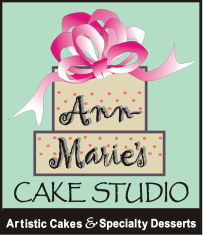 Let me create a special cake or dessert for your day!